Gathered Rain, by Kevin Trammel - Enjoy! 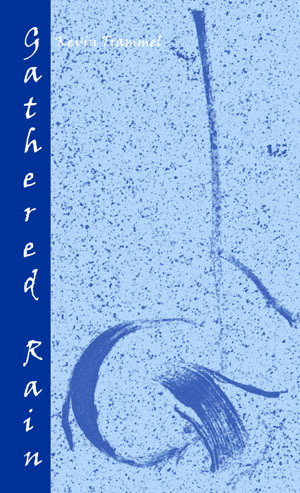 Read my new book,Gathered Rain, available on Amazon as a paperback (or in Kindle edition) and CreateSpace. Explore some articles about Gathered Rain at my online Journal Flowerwatch.net. Questions or comments about Gathered Rain?